whether you are a tourist visiting, an expat staying for the long haul or a native Filipino you will sooner or later get to explore the world of Philippine beer. I hope to give a more complete overview of the situation than has previously been available in one spot and I will explore both the well known brands that are beloved in the Philippines and have been exported outside the country to the more obscure brews only available domestically. Moving forward I aim to review every single beer I can lay my hands on. I will look at not only their taste which is of course highly subjective but also look at things such as availability, price and history. The landscape for Philippine beer is slowly changing and expanding and I hope to in a small way help anyone interested in mapping out this new landscape. 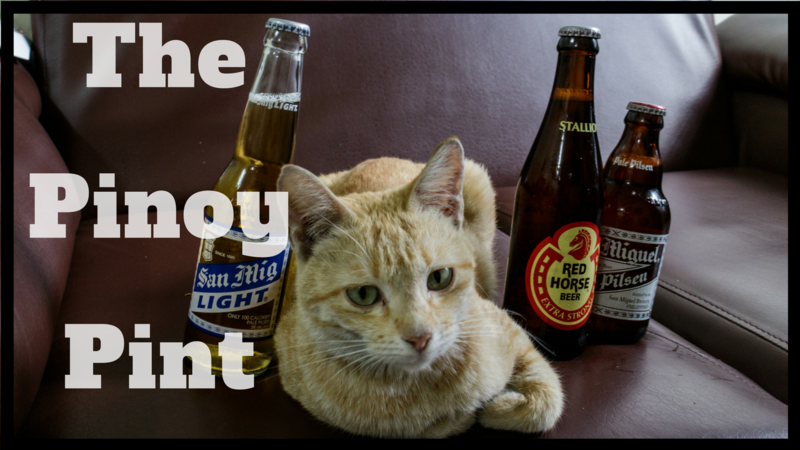 Beer is by far the most popular alcoholic beverage in the Philippines. You will see it consumed by trike drivers seated on rickety benches outside rural sari sari stores as well as by young professionals in chic Makati joints. The traditional way to drink beer (or any alcoholic drink) is referred to as “tagay” and involves drinking together in a group out of a single shared glass. Each person drinks a small amount refills the glass and passes it on to their neighbor. This continues until the bottle is empty. When it comes to beer the large one liter or “litro” glass bottles is favored for this purpose. When it comes to drinking in restaurants and bars buckets of 33 cl bottles are more commonly ordered and everyone drinks from their own bottle. As in many Asian countries it is quite common to drink beer with ice added which to many western palates seems sacrilegious. Once you have tried to stomach a warm red horse on a hot tropical day this practice starts to make a whole lot more sense however. 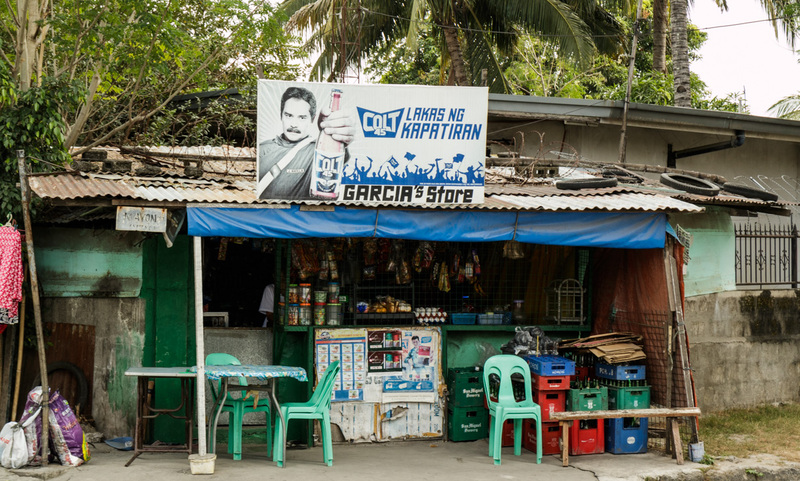 You can check out a an article about Tagay and Filipino drinking culture by Gideon Lasco. For many locals and visitors alike beer in the Philippines starts and ends with these three brands and they can be found literally everywhere. From the big cities to the province these beers are consumed by Filipinos from all levels of society and abroad they are also available as exports in many countries. Beside these three cornerstone brands San Miguel also produce a number of other brews for the domestic market. Among these can be found three premium “lifestyle brands”. are very similar in both taste and design to Pale Pilsen and San Mig Light respectively, they suffer from poor distribution and tracking them down can sometimes be hard. As a competitor to San Miguel’s extra strong beer Red Horse the company brews a version of the american malt liquor brand Colt 45 which is widely available but still does not enjoy nearly as much popularity as the horse. 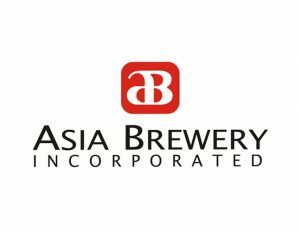 Asia Brewery’s biggest success came in recent years with a product that is more innovative and lacks a direct counter part in the portfolio of big brother San Miguel. Brew Kettle is Asia brewery’s attempt at creating a Belgian style wheat beer suitable for the Philippine climate. An growing middle class and the vast amount of Filipinos who at one point in their lives have worked or studied abroad meant that the craft beer revolution of America has started to make it’s presence felt on Philippine shores. The first local small scale craft breweries opened up around ten years ago and starting from around 2014-2015 the movement started to gather momentum and new breweries are opening up all over the islands every year. While the quality of the craft beers brewed in the Philippines is generally quite high there are a few major barriers that these beer visionaries still struggle with. Foremost among these is poor distribution and high prices. Most craft breweries products can only be purchased straight from the brewery or in a few local bars and cafes and tracking down where they can be found can sometimes be quite the chore as their marketing is non existent. When they are available they typically cost 3-5 times the cost of a local macro brew like San Miguel limiting their appeal to only curious and affluent Filipinos. I will look to provide information about local craft breweries and review individual brews whenever I can lay my hands on them. The number of international beer brands available in the Philippine market has also been increasing. Both San Miguel and Asia Brewery have secured distribution rights for a number of well known international beer brands such as Heineken, Budweiser, Asahi, Tsingtao and Tiger to name a few. Several of these international brands have begun to flex their marketing muscle in order to increase their share of the growing Philippine market. These beers are available in major cities in supermarkets and convenience stores but just as the craft beers their significantly higher price point limits their appeal to those who are willing to spend extra for the glamour of drinking a well know foreign brand instead of a local one. So without further delay get relief from the tropical heat by pouring yourself a nice cold beer. Below you will find links to all the beer reviews I have made so far. The goal is to grow the Pinoy Pint to as complete of a listing of Beer in the Philippines as there is on the internet. So check back for updates.